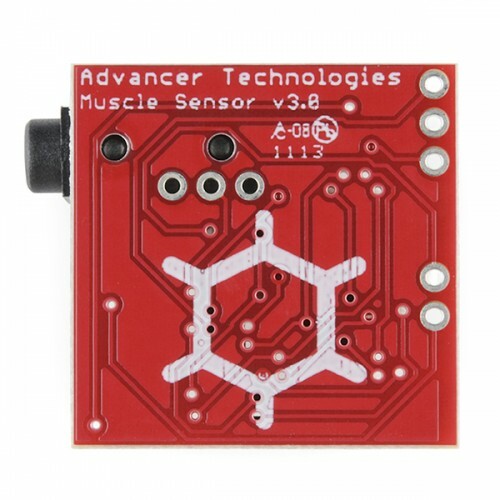 Purchase online in India Muscle sensor V3 kit at low price from DNA Technology, Nashik. Measuring muscle activity by detecting its electric potential, referred to as electromyography (EMG), has traditionally been used for medical research. 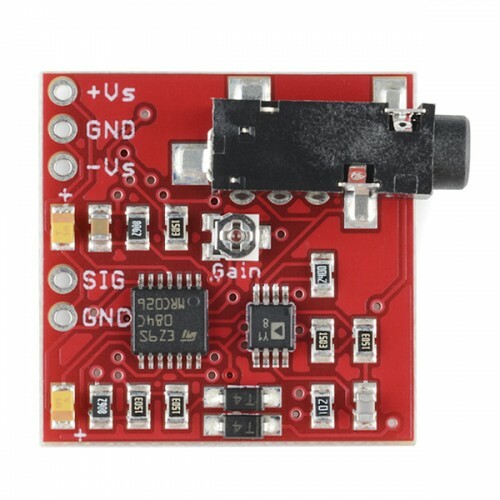 However, with the advent of ever shrinking yet more powerful micro-controllers and integrated circuits, EMG circuits and sensors have found their way into all kinds of control systems. 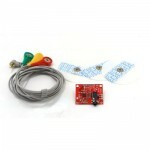 Using this sensor muscles to control things is the way that most of us are accustomed to doing it. We push buttons, pull levers, move joysticks… but what if we could take the buttons, levers and joysticks out of the equation? That’s right, take the electrical signal straight from the muscle and put it into your device. Thanks to shrinking amplifier technology, we can now do exactly that!